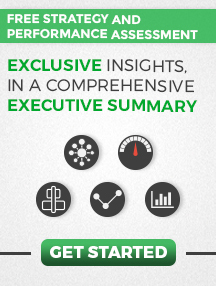 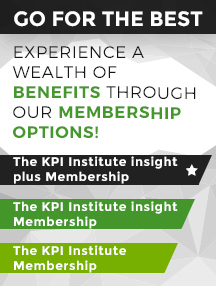 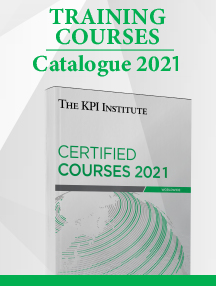 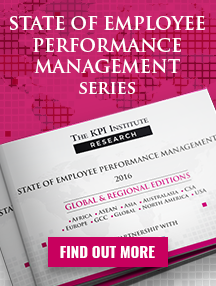 For the report Performance Management in 2013, The KPI Institute conducted 20 semi-structured interviews with practitioners, academics and consultants from 18 countries, who provided rich insights into the state of Performance Management as a discipline. 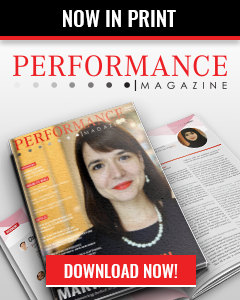 One of the most important editorial rules followed in the development of the content is that a discipline can only evolve through the combined efforts of practitioners, academics and consultants. 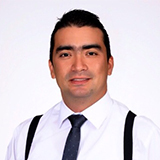 Andrés Felipe Molina Orozco, Director and Consultant of Tracest Consulting Group, Colombia was one of the consultants that The KPI Institute has interviewed.